This comprehensive text's international approach to global education provides teachers with the background and strategy for effecting a pro-active and positive influence on young children. The goals of the book are three-fold: 1) to provide a knowledge base of global educational issues to early childhood professionals, 2) to consider teaching-learning strategies that are inclusive of young children in their multiple array of learning styles, and 3) to focus on the world of childhood in context of today's needs and the challenges of tomorrow. 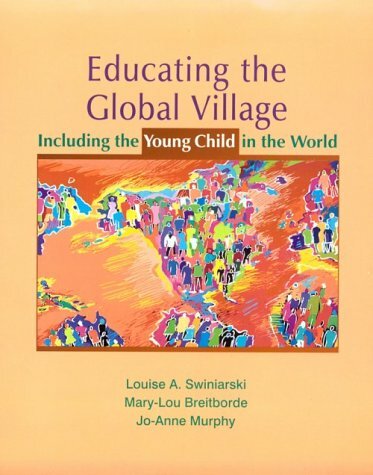 Unique to the market, the text treats global education and multicultural education in the same context for early childhood. Who Are the World's Children?